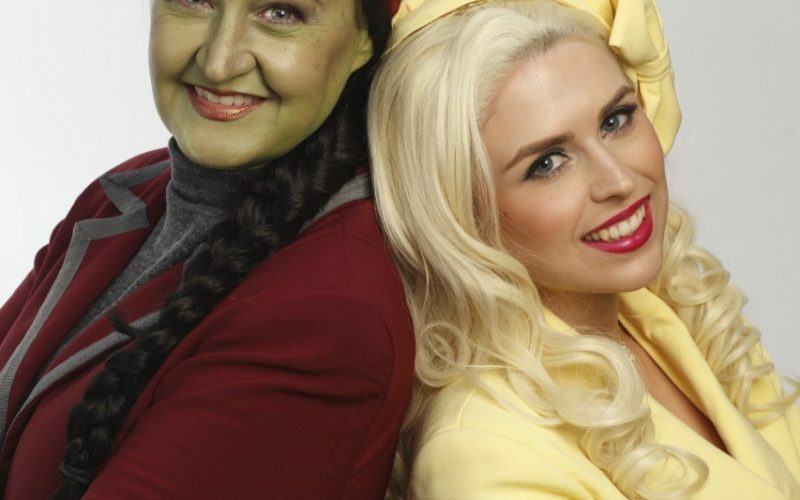 Dear Wicked fans we have some very GOOD NEWS! 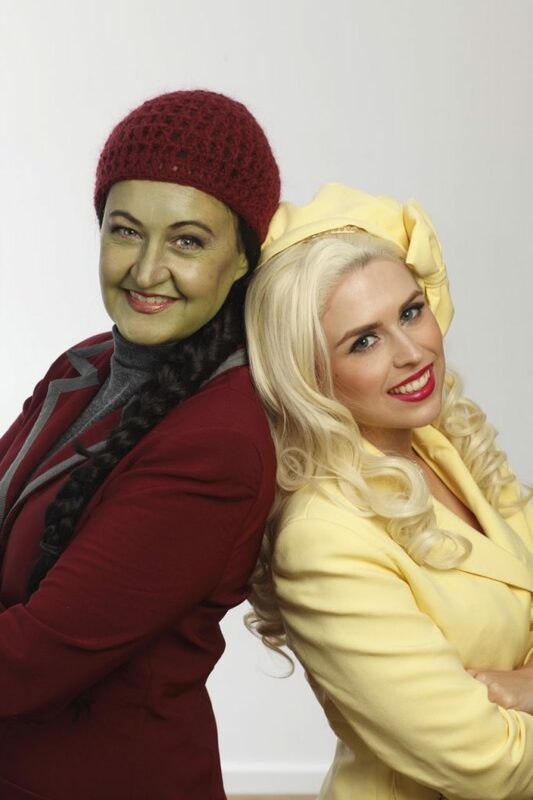 After their brilliant performances as Elphaba and Glinda in MBM’s smash hit production of Wicked, Dianne k Lang and Kat Jade are back together again in a brand new cabaret show called Defying Cabaret this October. Matt Byrne Media will present two shows at the Cabaret Under The Stars at the Star Theatres on Friday, October 21 at 7:30 p.m. and Sunday, October 23 at 2 p.m. The theme will be female friendship, from mothers and daughters to BFFs, frenemies, rivals, love triangles, sisters and wicked intentions. “Defying Cabaret means people don’t have to wait a lifetime to see them perform together again,” Byrne said. The show will feature some of the greatest show tunes ever written, with superb harmonies under the direction of Wicked Musical Director Paul Sinkinson. “They’ll also present several solo numbers to showcase their individual strength, and talk about the relationship they built through Wicked,” he said. Defying Cabaret will play the Star Theatres in Cabaret Mode at 145 Sir Donald Bradman Drive, Hilton on Friday, October 21 at 7:30 p.m. and Sunday, October 23 at 2 p.m.